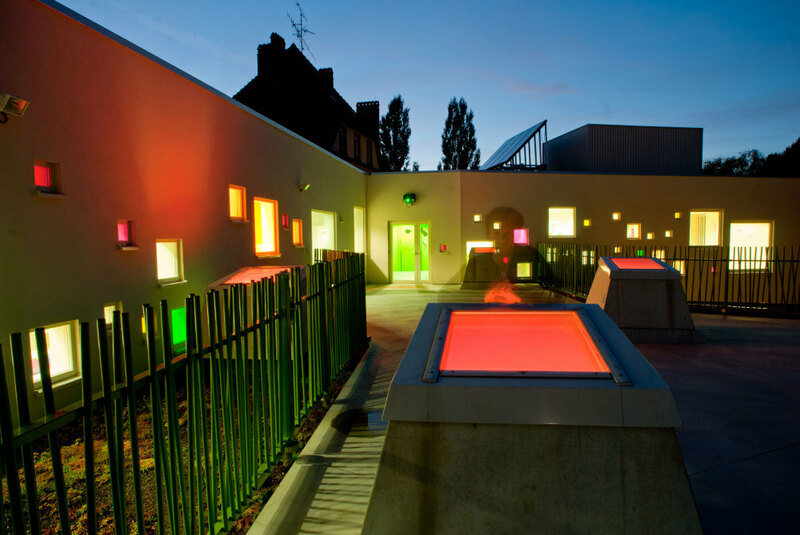 When seeking a location for this centre for young children (for 40 children), there was no other alternative than this narrow plot at the entrance to the city, sandwiched between a high-traffic street and a police station. This green building thus took on a dual personality: defensive facing the traffic, extroverted for the interior courtyard. Inside, the space was organized as a playful cocoon, open to light, colours, gardens, and the green space located beyond the plot. Frontier. The geomorphologic constraints of the site led the architects to pay special attention to transitions. 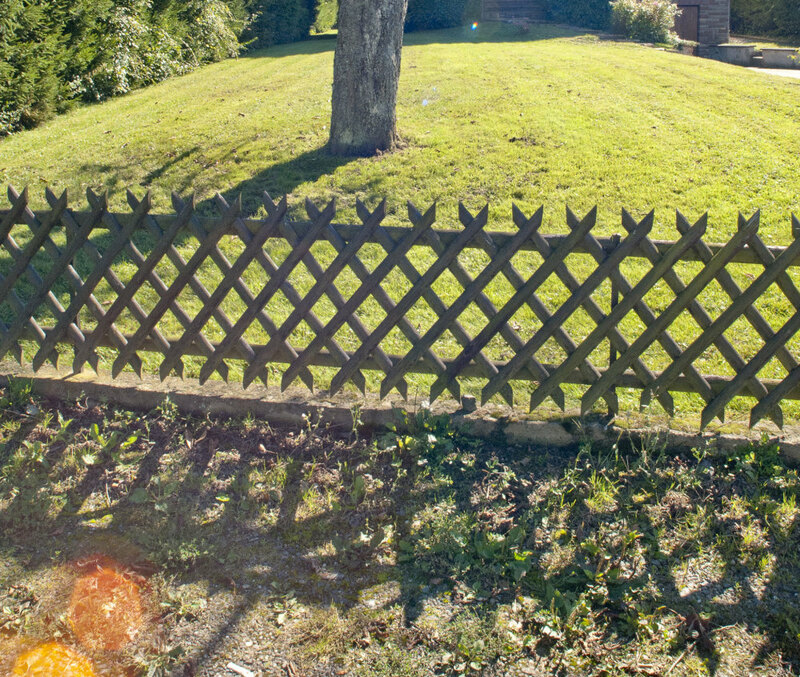 On the street side, the defensive boundary is embodied by a portcullis of unfinished wood erected over the entire height of the building (15 m). 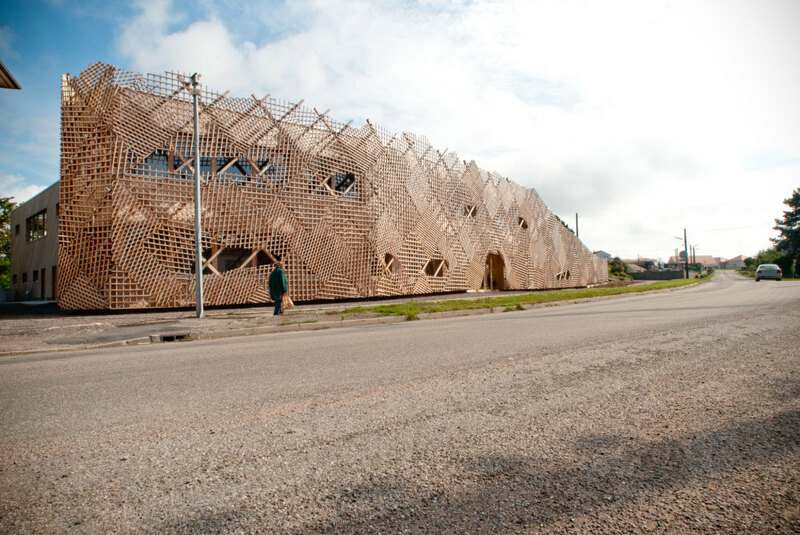 Other than its functional advantages, this envelope does double duty: unusual and spectacular, it serves as a strong marker to the entrance to the town; rough and (falsely) chaotic, it contrasts with the interior, creating an element of surprise. Fluidity. Once inside, everything is fluid. 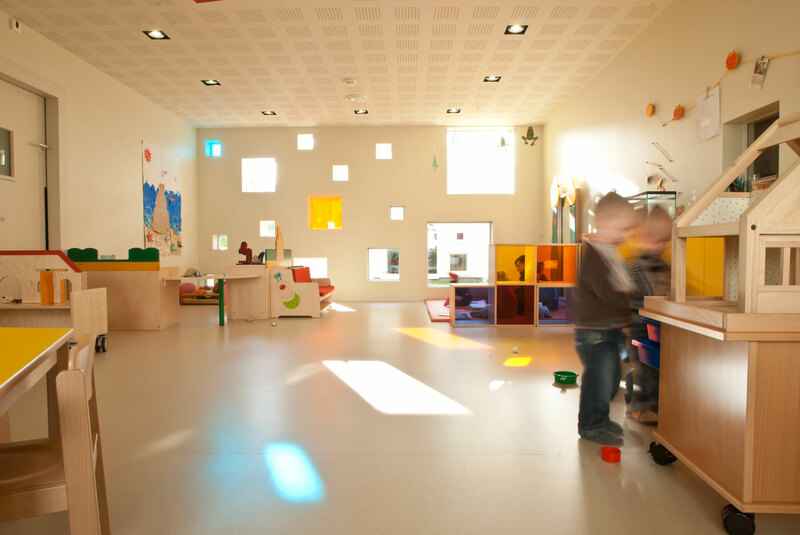 The entry on the ground floor, as well as the changing rooms, serve as pivots in the building’s functioning between service facilities, areas for childminders, and common areas. 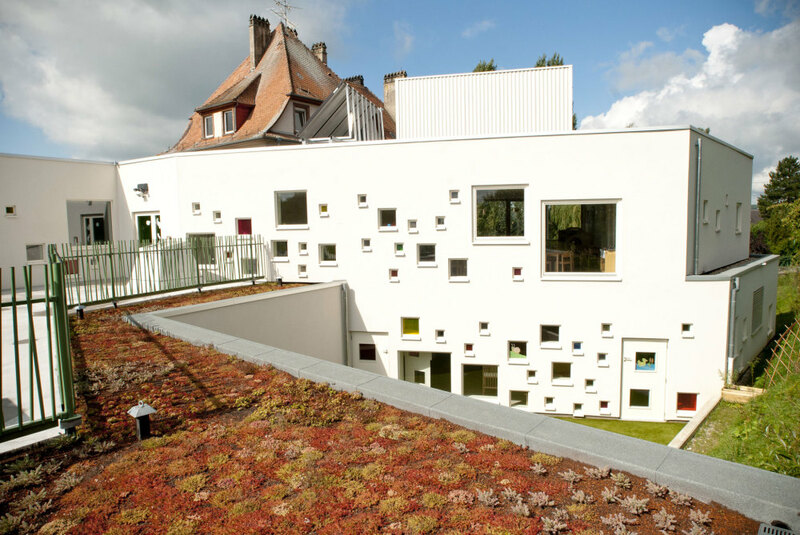 On the upper floor (staff rooms, play rooms, parent-child rooms), the playground opens onto roof gardens that serve as a seamless link with the urban green space bordering the property, for the benefit of the child care centre as well as for its neighbours. Vitality. Poetry and staging set the tone for the interior spaces, designed to promote discovery, confidence, and autonomy in children by adapting itself to their perceptions: the openings play with sizes, positions, and frames, even colours through tinted windows that project moving coloured dots onto the white walls. By mastering the natural light (both indirect and direct) and the specific acoustics, a world is created that provides a safe, inviting space to explore and grow.